This should come as no surprise to businesses that are trying to market their brand and services online. Content marketing remains an integral part of growing your business’s reach and authority, as well as generating more leads. For the SaaS industry, content marketing is especially helpful since it can increase in value over time. As long as your content is readily available on your website, search engines can find it, and your leads can share it. Unlike pay-per-click advertising—which has continuous costs—the content you develop is your own and can be reused as evergreen content and repurposed as necessary. Moz is an example of a SaaS business that blogs daily to provide plenty of useful content that builds thought leadership. Moz has published several how-to posts and strategic guidelines for search engine optimization (SEO), lead generation, and measuring analytics. Their expertise is displayed clearly in their blogs, which helps to grow their credibility as a SaaS business that provides SEO services. Awareness Stage: you shouldn’t try to throw all of your service offers at them; instead, focus on encouraging them with helpful, educational content. This is where you will want to showcase content such as blogs, infographics, and whitepapers. Consideration Stage: now that a user has developed an interest in your SaaS business, you’ll have to work on sharing content that gives insight to ROI and pricing. Competition will be fierce in this stage, so it’s important to clearly express the advantages of your services and how it can solve a user’s pain points. Decision Stage: if users have signed up for a free trial or demo of your service, now is the time to transition them to customers. Use case studies and reports from your previous and current customers to showcase your SaaS brand and its impact on others. When two companies are offering similar services, it’s possible for them to engage in a co-marketing campaign. This means they will produce a piece of content to show their collective audience, then share the leads generated and any incurred costs. As a result, both businesses see a mutual benefit from growing their brand reach, generating new leads, and building credibility as thought leaders. What will be the timeline for the campaign? Which business will be responsible for developing which content? How will generated leads be shared? Where will the content be hosted? From a marketing standpoint, the word “free” is perhaps the holy grail of interest-seeking terminology. 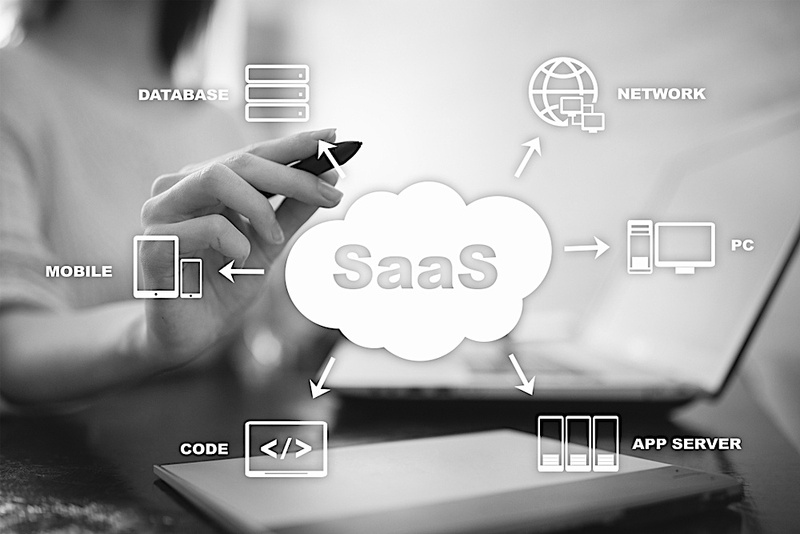 SaaS businesses see the most potential customers come from free trial offerings, with more than 75% of users making a purchase as a result. Whether it’s a 30-day free trial of all service features or a limited demonstration with no expiration date, SaaS businesses need to adapt a “try before you buy” mindset. When it comes to SaaS, thinkdm2 brings nearly 30 years of industry experience to our clients. We’re a digital marketing and branding agency from New Jersey that specializes in SaaS, website development, and professional services. For more information, you can contact us at 201-840-8910.